Once you’re pregnant, your body immediately begins to undergo changes. Some of them are exciting, other parts may seem unusual, and a few can be downright uncomfortable. Without tactics to achieve pain relief in St. Petersburg, this ten-month process could become overwhelming and ease might feel out of reach. Instead of grabbing the Ibuprofen for every ache, consider our pregnancy chiropractor’s helpful suggestions and strategies. The first step to take is checking in with your body at least once a day. We suggest closing your eyes and conducting a body scan, from the top of your head down to your toes. This gives you a starting place for what’s going on and whether the issues are momentary or chronic. Professional intervention in St. Petersburg might be necessary for ongoing problems. To achieve pain relief and prevent unwanted symptoms in St. Petersburg, choose to work with a pregnancy chiropractor certified in the Webster Technique. By aligning the spine and pelvis, our practitioner can ease your discomfort and address the physical concerns you have. You receive ongoing instruction about prenatal chiropractic care that applies outside of our office and brings wellness practices into your everyday life. 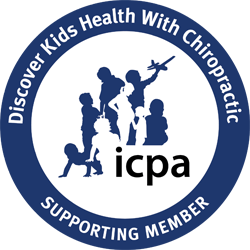 Not only that, but we are specially trained in postpartum, newborn, and pediatric chiropractic care. A well-established relationship is ideal for continuing your family’s wellness care. Pregnant women experience a range of unwanted symptoms, including muscle tightness and sore joints. This therapeutic technique helps lengthen and soften muscles, and it’s a prime opportunity for stillness in mind and body. A pregnancy chiropractor can direct you to a therapist who specializes in prenatal massage. We are proud to offer this service at our office. Our pregnancy chiropractor in St. Petersburg offers targeted, individualized treatment to help you experience pain relief. Too often, women relent to unwanted symptoms that can be relieved. At Happy Healthy Spine, Dr. Shannon Whitlock identifies misalignments in your spine and addresses both chronic and new issues. Instead of enduring ongoing aches, let our prenatal chiropractic care team assist you as you navigate your changing body. 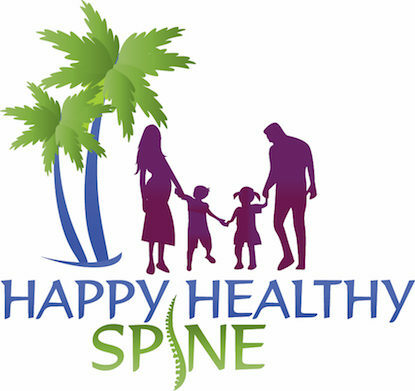 Call Happy Healthy Spine at 727-767-0564 today to learn more about the Webster Technique or to make an appointment with our pregnancy chiropractor!